News About the Wearable Artificial Kidney was recently released with stunning insights from the Lead Researcher. The most in-depth understanding of the Wearable Artificial Kidney, now in its 'Third Generation' (WAK 3.0), if successful - which seems promising at this time - it could be the most life-changing device for patients since the inception (creation) of Dialysis itself. "A third-generation artificial kidney has the potential to provide unprecedented wearability and convenience, enable freedom from phosphate binders and excessive dietary restrictions..." said Healio.com. 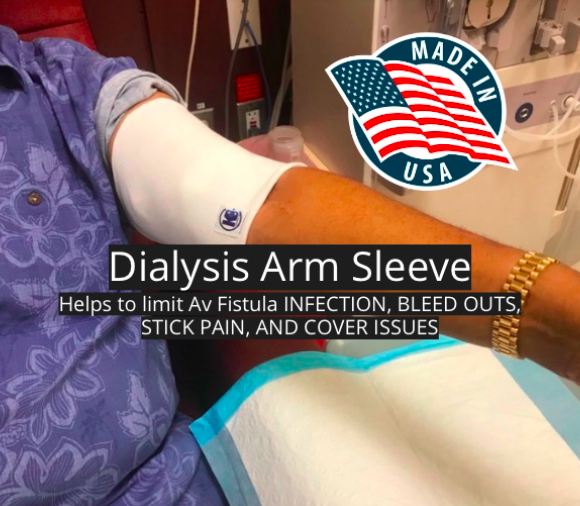 This is great news for patients that often debate whether or not the Wearable Artificial Implantable Kidney is even worth the effort due to it being external rather than implantable into the body like the highly anticipated Artificial Implantable Kidney. While the two devices have the ability to free patients from traditional Dialysis Machines, they should not be seen the same since the Wearable Artificial Kidney has already conducted multiple rounds of Human Trials and the Implantable Artificial Kidney has yet to be given its first trial date. Hence, the wearable kidney is much closer to market release and will possibly get better clinical outcomes, liberalize diet (in studies patients were able to eat macaroni and cheese, pizza, and whatever they wanted), fluid intake, and improve patients' quality of life when compared to current options, according to the Research Team. “There is also the fact that the patients will no longer be tethered to a machine and to a chair,” Dr. Victor Gura (Lead Researcher) said. “They can go and work wherever they want. They can do whatever they want. They will be less fatigued if they can be completely rehabilitated, and that is a big deal.” The third-generation Wearable Artificial Kidney (WAK 3.0) is expected to undergo a new round of Human Trials in the near future, although enrollment has not yet begun. Are you excited for the Wearable Artificial Kidney? Would you consider taking part in the upcoming Human Trials? Share your insights with the nearly 82,000 KidneyBuzz.com Facebook friends (click here). Also, share this article far-and-wide so that others in the community can gain inspiration knowing that the Artificial Implantable Kidney is drawing nearer. 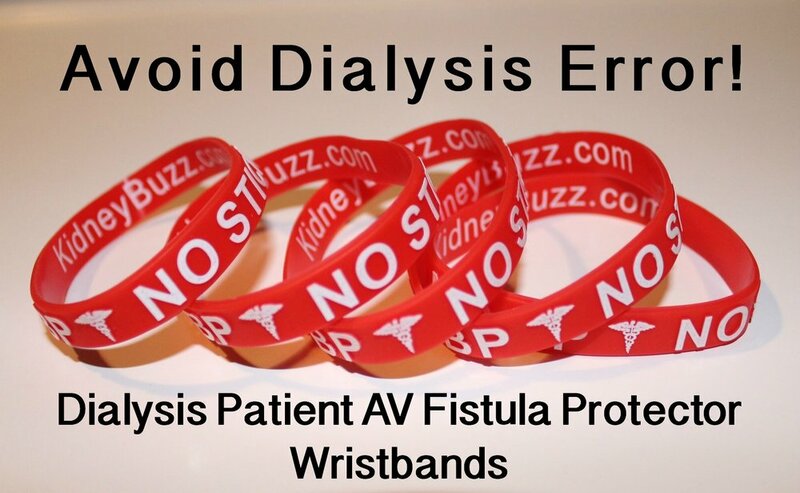 Moreover, consider following the nearly 250,000 monthly visitors on KidneyBuzz.com for your Number One (#1) source of Daily News, Information, Impact Meals, Inspirational Quotes, and tailored Products and Services which teach Chronic Kidney Disease, Dialysis, Kidney Transplant, Diabetes and High Blood Pressure patients how to better manage and improve their lives. Should Chronic Kidney Disease Patients Ever Consider Skipping Dialysis Treatments Even When Sick? Cheese Is As Addictive As Hard Drugs: Impacts On CKD And Dialysis Patients.